Where do all these rad trails come from? No, not Santa. Eagle and the Vail Valley have a dedicated group of volunteers that strive year round to develop the riding opportunities valley wide. 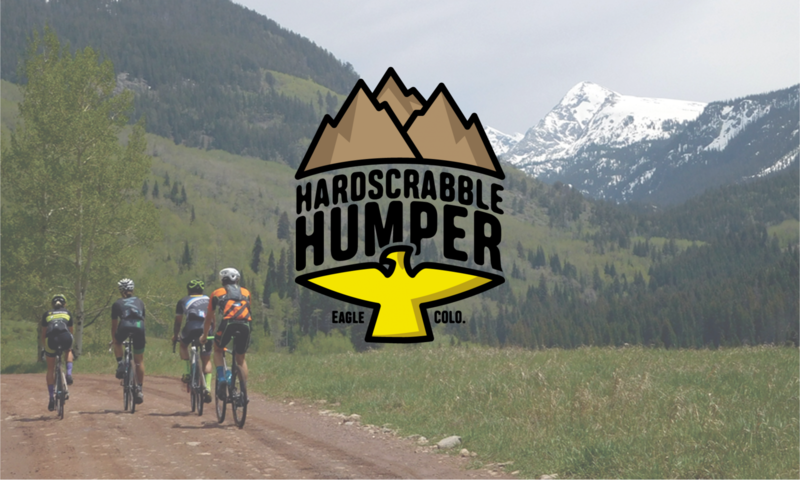 Please consider a small donation to the Hardscrabble Trails Coalition to help further develop the riding opportunities in the Eagle area for all skill levels.